Our discussions take place in our Community Room unless otherwise indicated. Copies of the books for discussion are available at our Information Desk for readers registering for the discussion. We welcome new members! 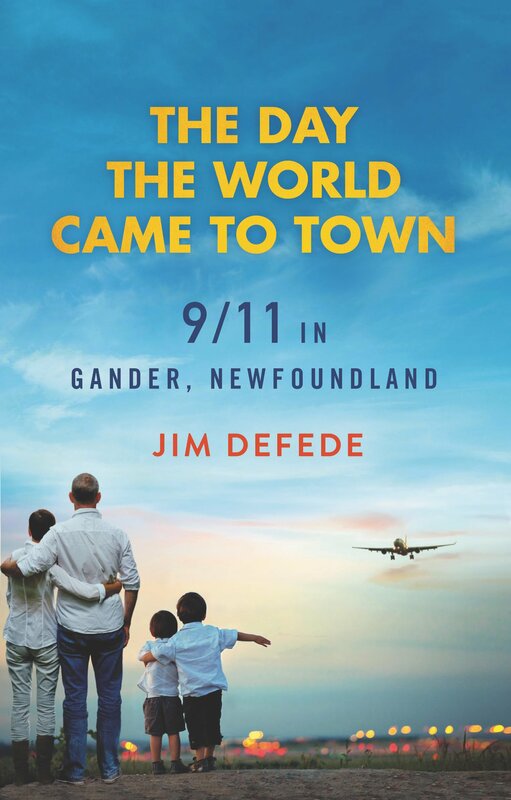 Thursday, May 16, at 7:00 p.m.
As the passengers stepped from the airplanes, exhausted, hungry and distraught after being held on board for nearly 24 hours while security checked all of the baggage, they were greeted with a feast prepared by the townspeople. Local bus drivers who had been on strike came off the picket lines to transport the passengers to the various shelters set up in local schools and churches. Linens and toiletries were bought and donated. A middle school provided showers, as well as access to computers, e-mail, and televisions, allowing the passengers to stay in touch with family and follow the news.